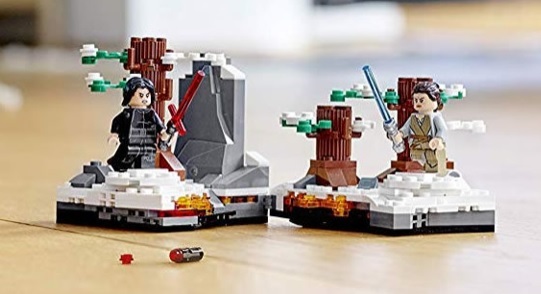 Amazon Italy has revealed images of the next upcoming LEGO Star Wars set known as LEGO 75326 Duel on Starkiller! The set contains 191 pieces and is priced at 19,99 Euros. It will be available later this year.